A chartership is a formal qualification awarded to a person in recognition of a particular level of competence in their professional field. 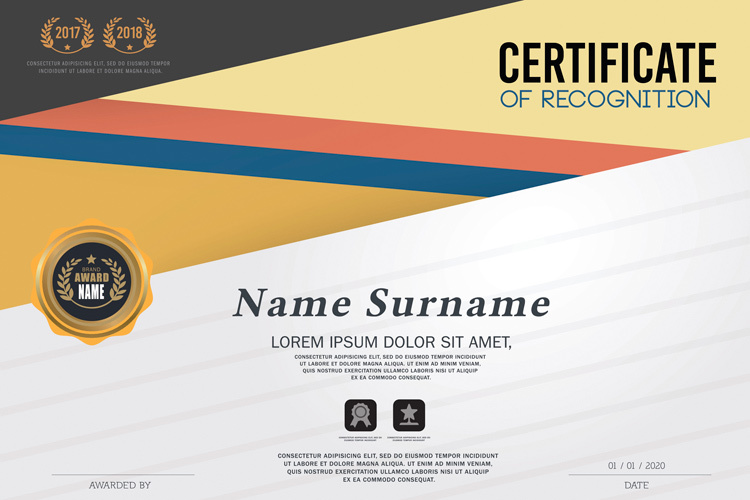 It is awarded by the person's relevant professional body or learned society. The accrediting organisation is traditionally incorporated under Royal Charter by the British Monarch, although this is no longer always the case. Some jobs specify chartership as a required professional qualification. There are over 70 chartered qualifications available in the UK. Examples of popular charterships are detailed below. Requirements for qualification vary, but the ICAEW requires 450 days of on-the-job training with an authorised employer. The body responsible for chartership of human resources (HR) professionals is the Chartered Institute of Personnel and Development (CIPD). Requirements for chartership include demonstrating insights, strategy and solutions and leading HR over a minimum of 12 to 18 months. The institute responsible for chartership of landscape architects is the Landscape Institute. The Landscape Institute route to qualification is called Pathway to Chartership. The professional body responsible for chartership of librarians, information specialists and knowledge managers is the Chartered Institute of Library and Information Professionals (CILIP). The CILIP framework for professional registration includes certification, chartership, fellowship and revalidation. The professional body responsible for mathematician chartership of is the Institute of Mathematics and its Applications (IMA), which also awards scientist and mathematics teacher charterships. The professional body responsible for building surveyor and quantity surveyor charterships is the Royal Institution of Chartered Surveyors (RICS). The RICS chartership pathway is known as Assessment of Professional Competence (APC). The final assessment includes a presentation, interview, and written submission comprising of a log book, professional development record and critical analysis report. Chartership is usually awarded by an institution incorporated under Royal Charter by the British Monarch, and therefore chartership is more common in the United Kingdom and the Commonwealth. Many UK institutions do not recognise overseas qualifications in their requirements for chartership, but may consider non-standard applications on a case-by-case basis. Many UK charterships are prestigious, internationally respected qualifications. Charterships for some professions are recognised and protected by international accreditation agreements. There is European Union legislation which covers the recognition of professional qualifications in its member states. As charterships are specific to a career or industry, there are few general resources available. For further guidance on chartership, refer to the chartered body for your chosen profession or area of work. A list of chartered bodies is available from the Privy Council. Further advice on continuing professional development (CPD) is available on the Career Smart website. For advice on maintaining professional recognition while working in Europe, contact the National Contact Point for Professional Qualifications in the United Kingdom (UK NCP). For advice on maintaining professional recognition while working in non-EU countries, or for advice on working towards chartership while working abroad, contact the relevant professional body in the UK.